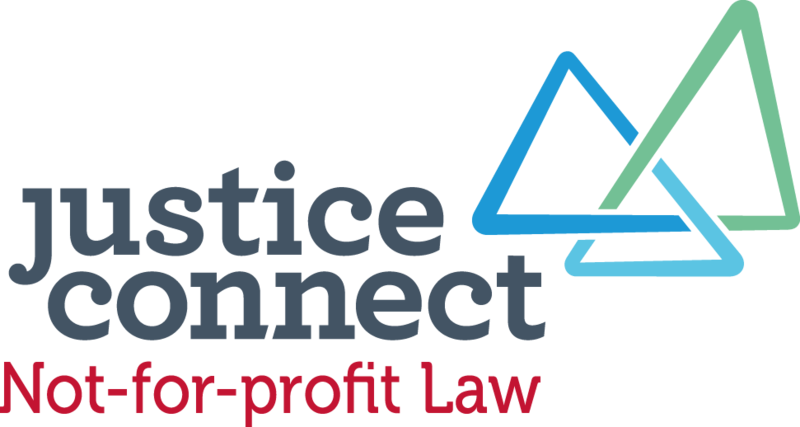 Justice Connect’s Not-for-Profit Law Information Hub has been rolled out across Australia. On 29 February the online service, which previously focused on NSW and Victoria, was expanded and now covers the all Australian jurisdictions. 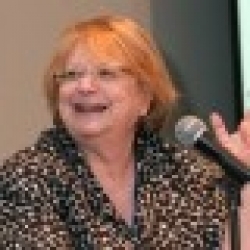 In 2015, Not-for-profit Law conducted a seven and a half month evaluation of its online resources for startup organisations (known as Launchpad Resources), which include an introductory video, interactive decision trees, regular webinars, and other resources on current issues and challenges to new entities. The evaluation reported over 10,000 unique page views, with a 100% approval rating and 100% of respondents stating they would attend another webinar. The vast majority of respondents to the evaluation survey found that that accessing the resources saved them time and/or money, and increased their confidence (88% and 89% respectively). Respondents also found the plain English resources easily accessible. The evaluation also found that one third of webinar attendees were from RRR areas, highlighting that online legal resources are especially important to RRR not-for-profits. Legal services can be difficult to access in these areas. According to Justice Connect, 47% of Australian charities outside of NSW and Victoria are in RRR areas. For these organisations, the national roll-out of the Information Hub is a significant development. The ACNC welcomes the launch of the new Justice Connect Not-For-Profit Law national Information Hub, which will provide free resources to registered charities in all jurisdictions … [the] hundreds of free resources now available on the … Hub will greatly contribute to the sustainability of the sector, in particular smaller charities, through increased guidance and education.